Here's one we all know and love... Australia's favourite! Available in either 1 kg or 2 kg bags. 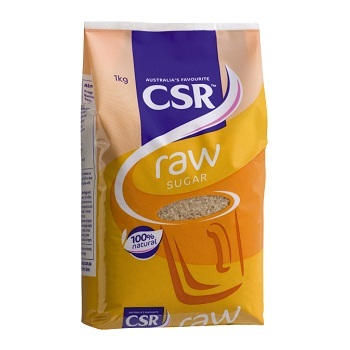 Nature's sweetener... 100% natural Raw Sugar. Golden in colour, and honey like in taste, and mainly used as a sweetener for coffee. 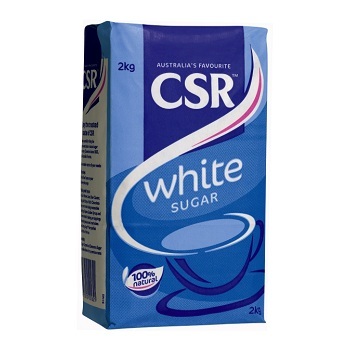 Australia's favourite white sugar in convenient single serve 3g sticks. Easy to store with less mess and no wastage. 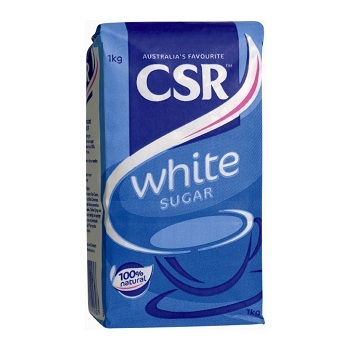 Carton of 2,500 individual sachets with 3g natural white sugar. 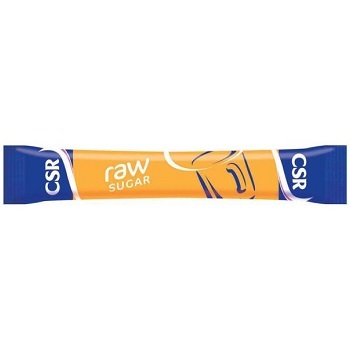 Golden 100% natural raw sugar in convenient single serve 3g sticks. 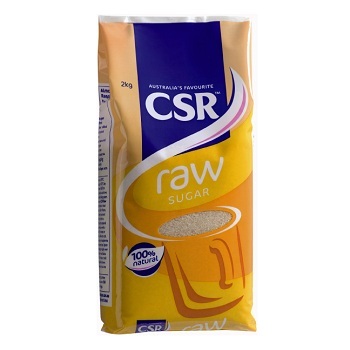 Carton of 2,500 individual sachets with 3g natural raw sugar. 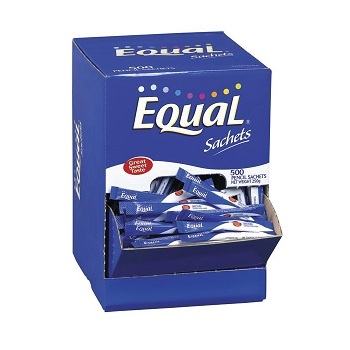 Equal™ Granulated Low Calorie Sweetener in convenient single serve pencil sachets. 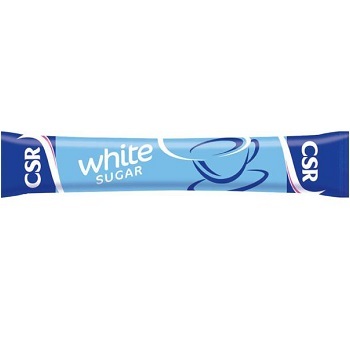 These pencil sachets have 89% less calories than sugar and are the ideal way for customers to sweeten tea and coffee or sprinkle on their cereal or fruit.